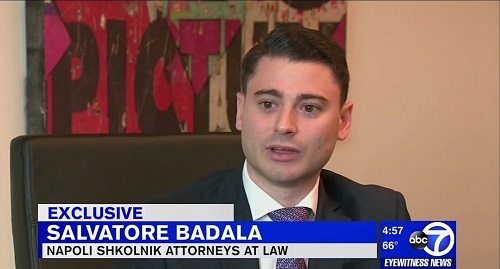 Napoli Shkolnik PLLC lead Nassau County opioid litigation attorney Salvatore Badala recently spoke with WABC-7 Eyewitness News reporter Kristin Thorne. In the exclusive interview, Badala explained that Nassau County will be filing the opioid lawsuit in New York Supreme Court shortly. 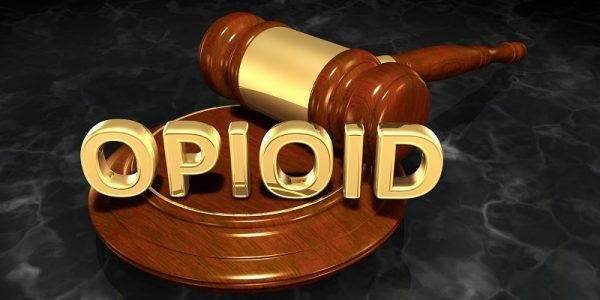 The lawsuit is seeking to recoup millions of dollars that have been spent on drug rehabilitation programs, police overtime and training, all of which can be traced back to the opioid epidemic. Nassau County and its Napoli Shkolnik PLLC attorneys also want to secure millions of dollars for future funding for opioid and heroin clinics and rehab programs. 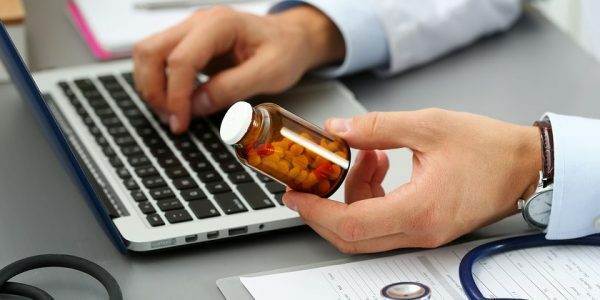 Named in the lawsuit are 19 pharmaceutical companies and 5 doctors who, the lawsuit alleges, did not do enough to make patients aware of the dangers of prescription painkillers. The papers further allege that deceptive marketing was used to conceal just how addictive painkillers can be. Opioid medications bind to the areas of the brain that control pain and emotions, driving up levels of the feel-good hormone dopamine which can lead to an intense feeling of euphoria. As the brain becomes accustomed to these feelings, it can take more and more of the drug to produce the same feelings, leading to dependence and then addiction. Badala shared some alarming statistics about Nassau County and opioid use with Eyewitness News, including emergency room visits have doubled in the past 4 years and that opioid-related deaths have doubled in just 2 years. Suffolk County, the neighboring county to Nassau, has also filed a lawsuit against 11 pharmaceutical corporations, who have filed Motions to Dismiss. In fact, many cities, towns, municipalities etc have filed lawsuits against prescription painkiller makers. The City of Manchester, NH has also selected Napoli Shkolnik to be their partner in their opioid litigation. Kentucky recently won millions of dollars in a lawsuit involving the manufacturer of Oxycontin, Purdue Pharma. Portions of the money have been allocated for drug treatment centers, particularly to treat addicted mothers and pregnant women. Napoli Shkolnik has set up an Office of Governmental Affairs to help assist these cities, towns, and municipalities in fighting this epidemic. They will fight to recover additional police payroll expenses, NARCAN training, medical payroll and services, and more that has been spent fighting opioids in the community. 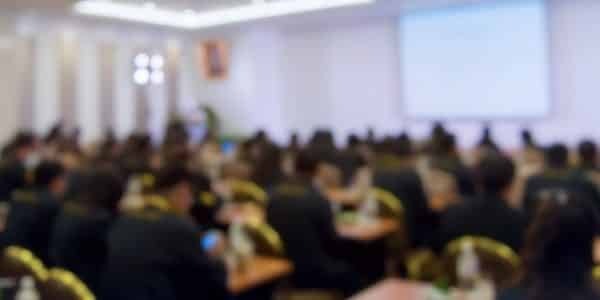 “We are facing an opioid epidemic, a public health crisis, and we must take all necessary steps to reduce the scope of opioid misuse and abuse, “FDA Commissioner Dr. Scott Gottlieb said.